First up was the 7-Day Tanner which includes a guide tan so you can see where you are applying it. This is important for me as you will learn later on. You apply this before bed and then wash it off in the morning to reveal a natural looking tan. Rather than the normal biscuit aroma, this product provides a light coconut fragrance and the colour looks great. 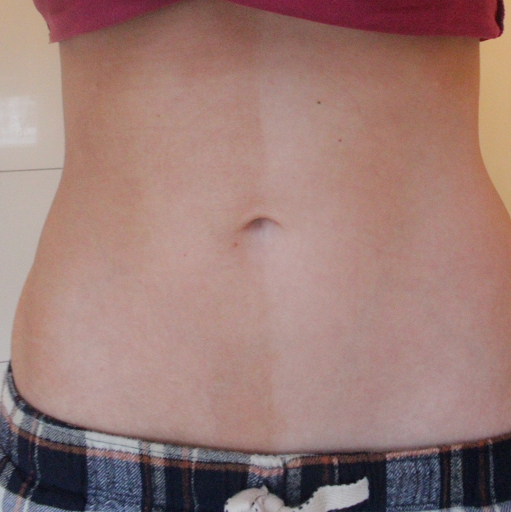 Next up was the Gradual Tanner, which let’s just say I had a bit of a nightmare with. I squeezed far too much out and then realised it wasn’t rubbing in…oh oh…so needless to say I woke up the next day looking fairly patchy and orange. A little tip should this problem occur, dab some toner on to cotton wool and wipe the skin where the streaks have appeared – this helps to blend the tan. As a result of the above, I much prefer to see the lotion on my skin, and therefore the 7-Day Tanner is the obvious winner for me. The 7-Day Tanner provides an even coverage, natural colour and is easy to apply. However, it does come out fairly pale so one to perhaps build up if you are after a stronger colour. 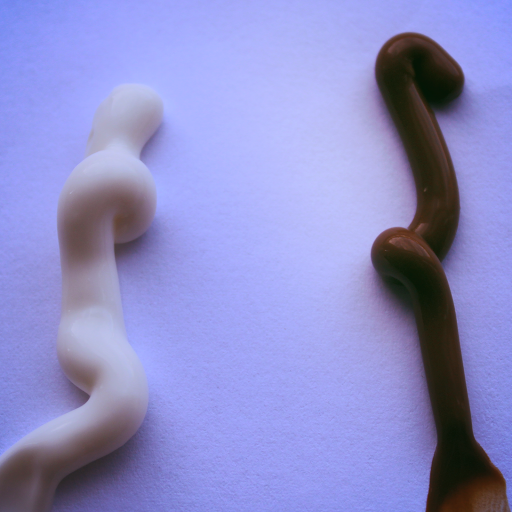 The Gradual Tanner is not one for me but probably a good tanner for those more experienced self tanners! Visit http://www.skinnytan.co.uk/ to purchase 7-Day Tanner £26.99, the Gradual Tanner £19.99 and many more products.